Grand Central Footcare Blog HAMMER TIME, OR HAMMERTOE? So you’ve heard of bunions… the bony protrusion at the base of the big toe bone that becomes red, inflamed, and enlarged, causing the big toe to point inwards. It seems like everyone knows what bunions are all about -- but what about hammertoes? Bunions mostly only affect the big toe and the pinky toe, but hammertoe can affect every toe on your foot. Most commonly, hammertoes affects the smaller toes. They occur when part of your toe’s inner biological architecture is bent out of shape, squeezing and compressing the toe into an upside-down “V” shape. This deformity can cause the toe to be permanently hyper-flexed into an unnatural and uncomfortable position, similar to the shape of when you’ve jammed or stubbed your toe. 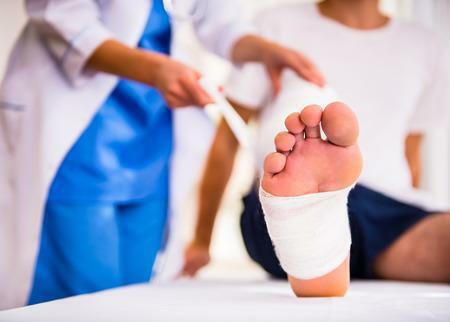 Some forms of hammertoe, called a flexible hammertoe, can be treated and reversed with proper care from your trusted podiatrist. However, some forms of hammertoe, referred to as a rigid hammertoe, is much more developed and can sometimes require surgical correction. Rigid hammertoes can develop for a variety of reasons, but the most common reason is the development of arthritis. Though sometimes the development of hammertoes can be genetic, it is most often developed due to poorly fitted footwear...for example, cramming feet into high heels! This actually traumatizes the tendons and muscles in the toe, causing an abnormal balance that leads to the development of hammertoes. Besides the tell-tale upside-down “V” shape, some common symptoms of hammertoes can include pain at the top of the toe, corns formed where the toe rubs against footwear, redness and swelling, limited or painful movement of the toe, and pain in other areas of the foot, such as the ball of the foot or base of the affected toe. If you think that painful toe of yours might just be the early stage of hammertoes developing, don’t delay -- come and see a trusted podiatrist at Grand Central Footcare as soon as possible. 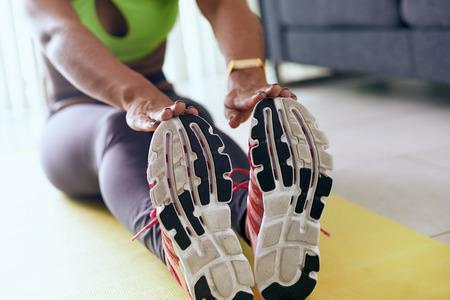 In the meantime, wearing more supportive shoes without narrow or pointed toe boxes that can squish the toes can relieve and slow down the development of hammertoes. 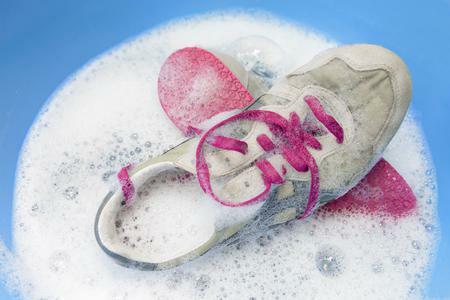 Be sure to ask your podiatrist about how orthotics can help and prevent hammertoes! 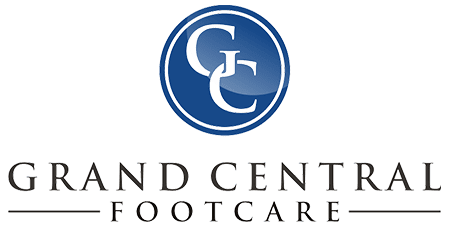 At your next appointment at Grand Central Footcare, be sure to address any concerns you may be having about your foot and ankle health with podiatrist Dr. Les J. Glubo. You can even conveniently schedule an appointment online today or call us at (212) 697-3293!